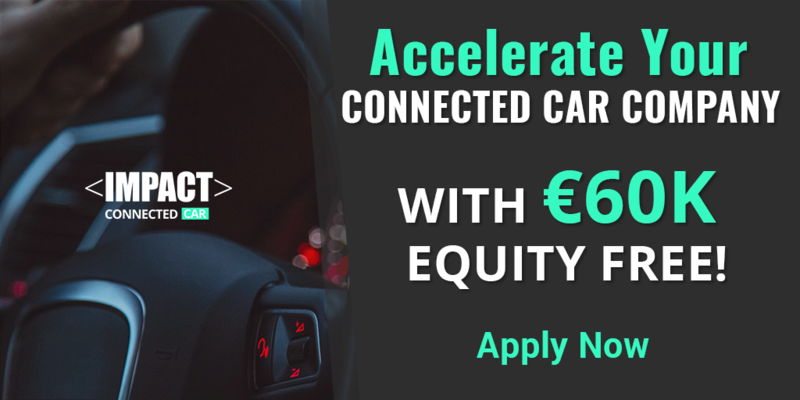 After a record-breaking number of 2,000 startups applying to the last IMPACT Growth open call, IMPACT offers the opportunity to accede €60+ equity free funding and top level acceleration, becoming part of a worldwide reaching network that will boost your connected car company to make an global impact. The open call for startups and companies ends on Wednesday, January 10th. More than 200 startups have already started their applications. Don’t wait and complete yours! There are less than four week left to participate. If you are not directly going to concur, but want to support our partner and spread the word, it is the perfect time to share the news, reach out and encourage your contacts to apply. As a final boost for open but still to be completed applications, IMPACT Connected Car is organizing a free, global event online on Thursday, January 4th at 19h CET, where you will hear from a startup being accelerated by IMPACT and ask questions in real time. 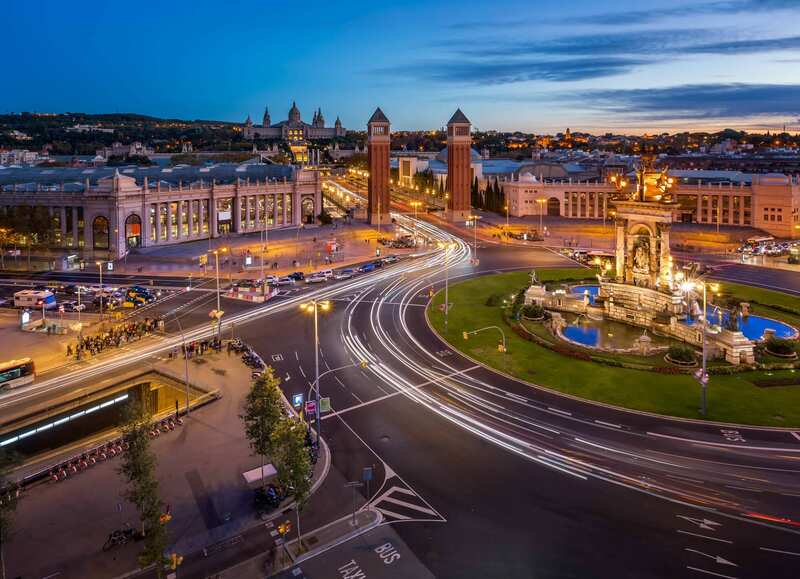 A €141 billion market might be waiting for your winning project! 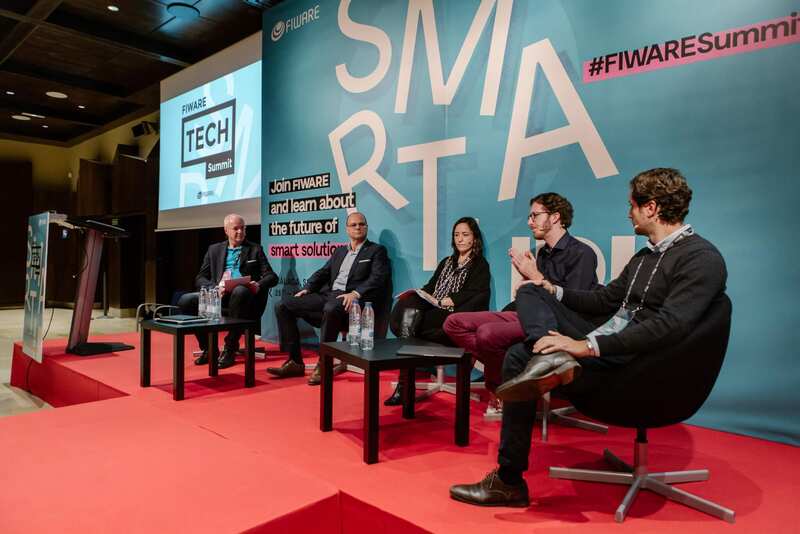 Up to €2.1 million will be distributed by IMPACT Connected Car programme, partnered with global brands including PSA Group, Ferrovial Servicios, the Federation Internationale de l’Automobile and FIWARE. It’s time to start, to complete and to submit your application. Best luck!